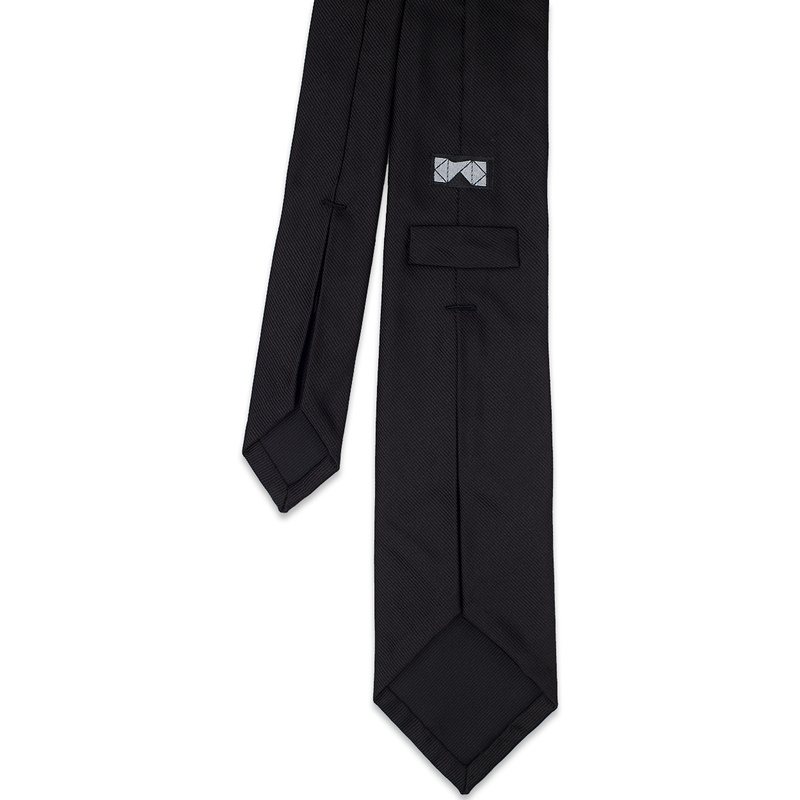 This handmade Black Grosgrain Tie has been meticulously hand sewn in house, using our family’s century old skills and the finest silk spun at Como, Italy. 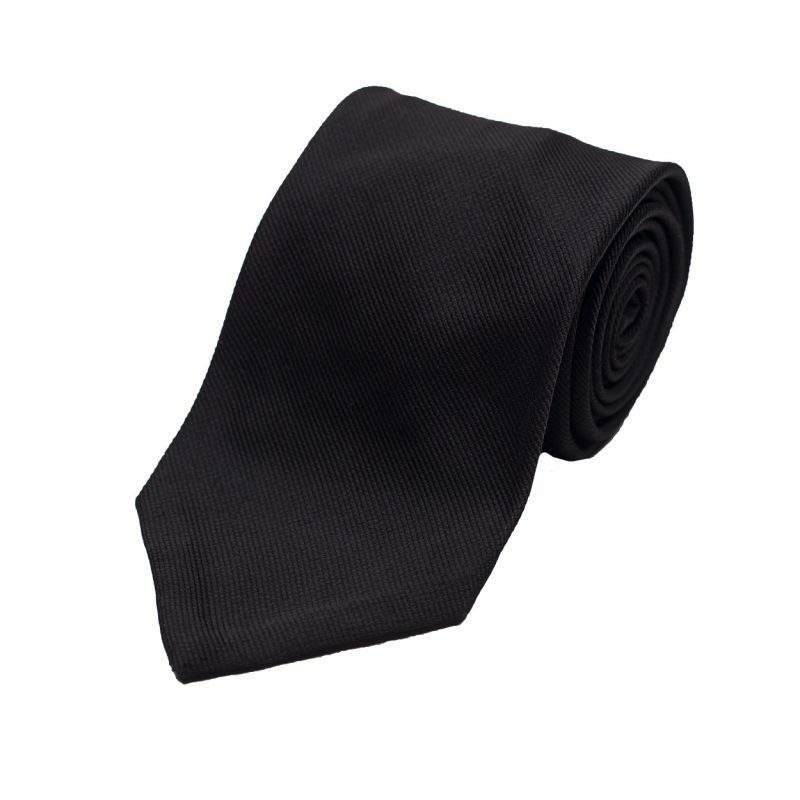 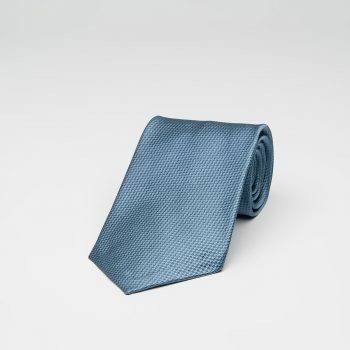 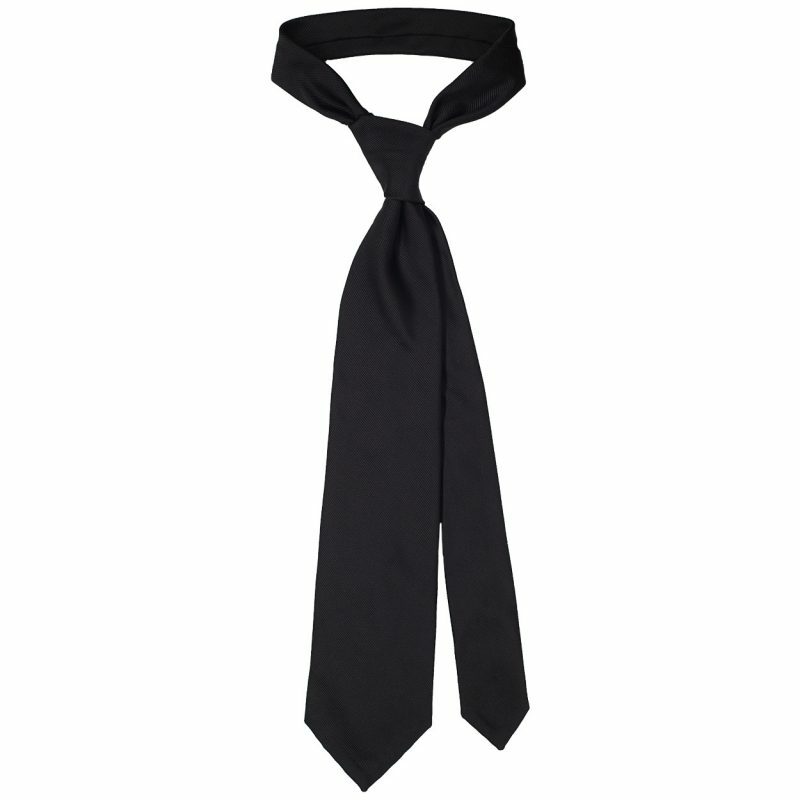 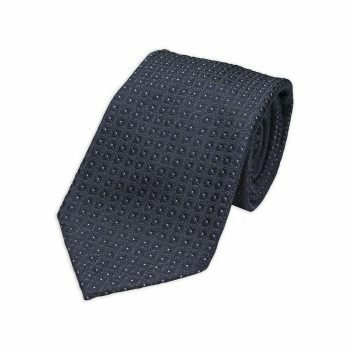 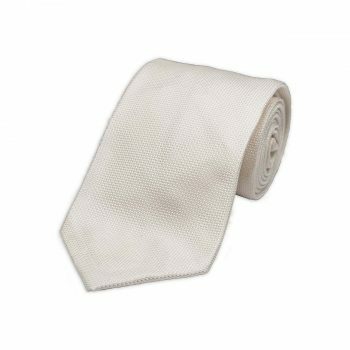 This tie doesn’t have interling, all edged have been hand rolled with invincible seams, folds have been perfectly balanced and a silk thread bonds silk layers to create a flexible and enduring spine. 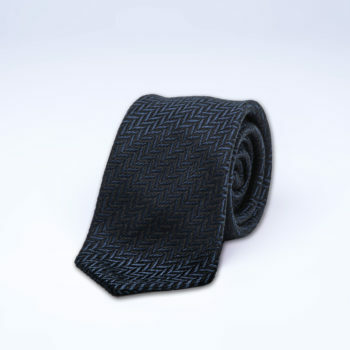 Learn more about Seven fold ties and the Jacquard weave.